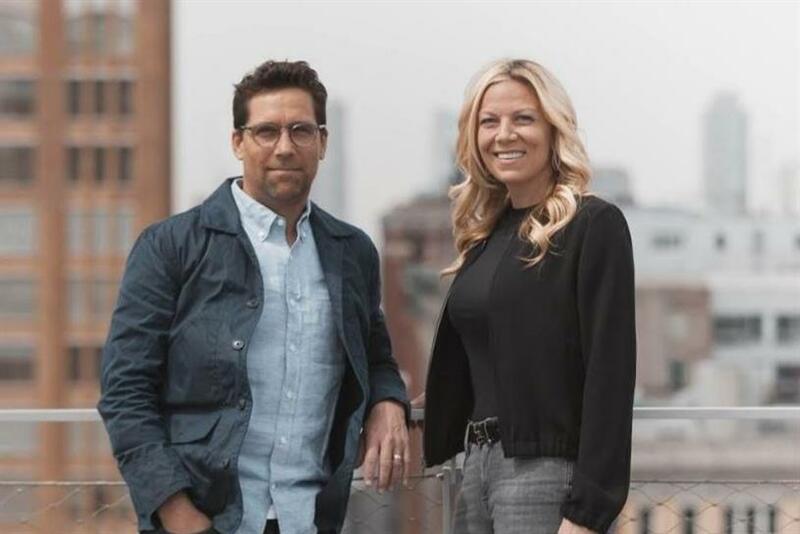 The former BBH New York talent joins Havas as it picks up some serious steam and re-positions itself as the meaningful partner that makes a difference in consumers' lives. It’s hard to ignore the warrior cry of Havas -- a holding company with wheels of change turning ferociously fast in North America. The network has followed its hot streak of business wins and top talent acquisitions with the hire of Matthew Anderson, who will take on the newly-formed role of chief marketing officer. "You’re selling the brand, raising the profile and going to battle in pitches with big agencies -- so you want to know you’ve got that winning formula," said Anderson of his appointment. "I instantly knew there was a winning formula here with the talent, the structure, the work and overall philosophy in terms of being the most meaningful partner to clients and consumers. It’s a great opportunity for me to come in and continue that momentum. It was a no-brainer." Anderson, who was most recently the chief growth officer and head of strategic partnerships at BBH New York, said he was won over by the team and dynamicity Havas’ "Village" network provides (a simple and effective idea that all talent should be bundled together, working side-by-side -- the anti-silo). He continued: "We talk about the modern CMO and what they’re focused on in terms of the entire customer journey -- the way we work across the Villages really does hit that and it allows us to be able to flex in the right areas that are most important to CMOs at any point of the conversation." His arrival follows new business wins from ADP, Barnes & Noble and Rite Aid, as well as standout work for K-Y and TD Ameritrade. Havas has been shaking things up in the talent department over the last few months with the appointments of Chris Hirst, CEO for the Havas Creative global network, and John Norman, who has recently taken on the role of chief creative officer at Havas Chicago. Laura Maness, Havas New York CEO, explained that the team has found itself playing across the full ecosystem of services which touch every part of the consumer journey -- a top priority for today’s CMO. "That’s really where the Village becomes meaningful, because it does subordinate the PnLs and allows us to focus on a very client-centric approach so we can put the right people against the right challenges," she said. "I think it gives us an advantage in how fast we’ve been able to operationalize where some other holding companies are playing catch up. I feel like we have a slight advantage given our size and space. "We’re at an inflection point, and there’s nothing more important than continued growth and building on that momentum. Finding Matthew was the perfect compliment to our leadership team here." But Maness and the team have a higher calling beyond ensuring its offer of services is stellar. "We want to make a meaningful difference to brands and businesses we work with, but also in people’s lives," she stressed. "The work will speak for itself. But we must be about making a meaningful contribution to people’s lives. I want that to be what Havas is known for."